Today we are going to talk about the slave rebellion that Daenerys has set off in Essos. 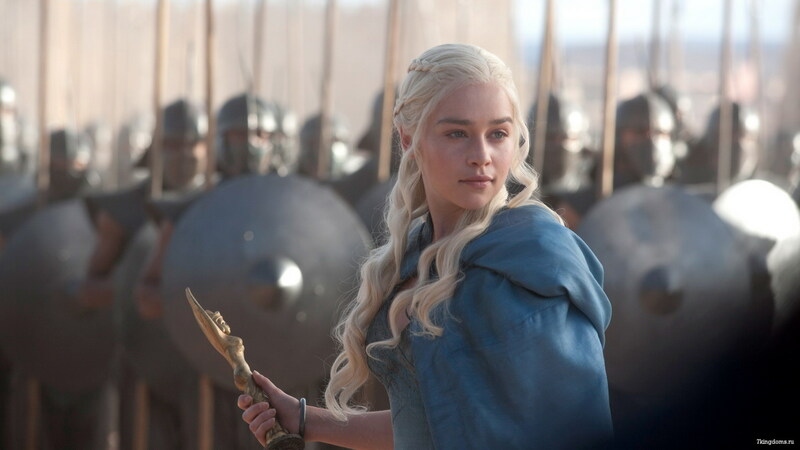 During her short time as a ruler Daenerys has proven to be a strong and capable leader. Whether or not you think she is a good ruler is up for debate (see her refusal to work with the former slave masters of Mereen and the current mess with the Sons of the Harpy) but it is quite clear that every action she takes she takes for the benefit of the common people and the now liberated slave population. Her blend of populist rhetoric and brutal crackdowns on any proven threat to her rule have ensured that while she may be disliked by an increasingly growing number of people she will remain a powerful force in Essos for quite some time and it is all thanks to the abilities and attitude of the former slave population that has allowed her to rise to power so quickly and with comparatively little bloodshed. 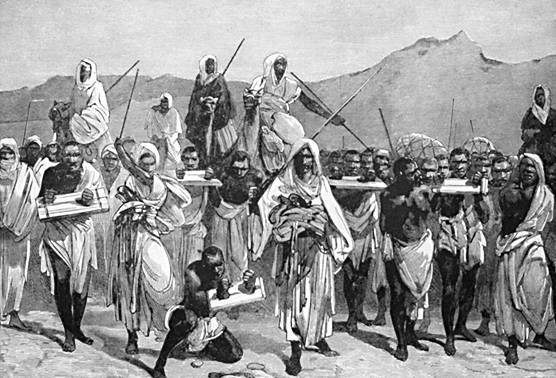 As we’ve mentioned before the practice of slavery was nothing new to the Middle East and by 800 A.D black Africans had become one of the largest ethnic groups for slaves. The Middle East had been undergoing a transition to a plantation based economy during this time and large numbers of slaves were needed for backbreaking field work. 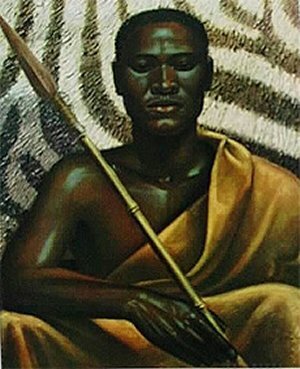 As a result thousands of Bantu speaking black Africans, called “Zanj” in Arabic, were sent to the Middle East to work. 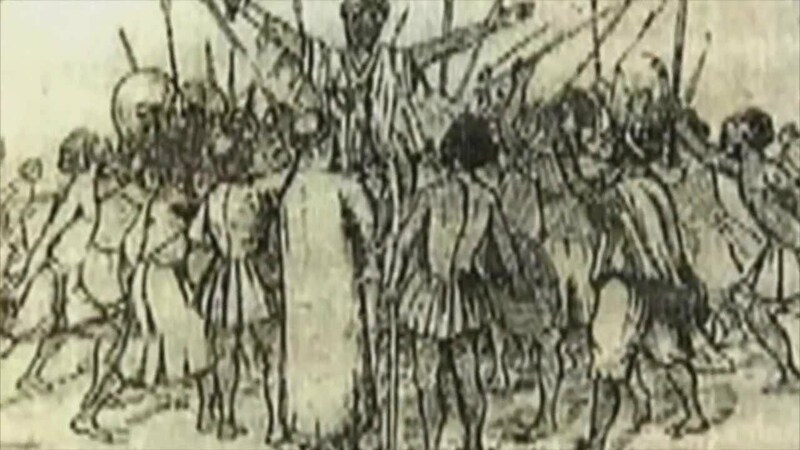 However, as Game of Thrones and most of human history has shown, the combination of large numbers of enslaved people combined with a dwindling ruling class is not a very peaceful mix and in 863 A.D they revolted. 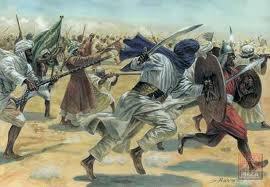 Due to a combination of large numbers, discontent among a large number of Arab peasants, and the surprising leadership of a man named Ali Razi the rebellion was a success and the Zanj were able to carve out an independent slave run state capable of defending itself from encroaching Islamic armies. Through a combination of populist sentiment and brilliant guerrilla warfare tactics the Zanj state lasted for fifteen years until it was eventually crushed by a larger and better organized Muslim army. Whether the ultimate failure of the Zanj rebellion makes you nervous for Daenerys’ chances as a ruler in Essos or the idea that a populist slave rebellion can help lift someone to power gives her a shot, it is clear that the slave rebellion in Game of Thrones has worked for now and its ultimate success rests on how capable Daenerys proves herself and how willing the rest of Essos is to listen to her. This entry was posted in Blog and tagged Africa, battle, Game of Thrones, George R.R Martin, history, legend, rebellion, slave, slave rebellion, zanj. Bookmark the permalink.